ThetaHealing CDs — Manna Healing with Amy J. 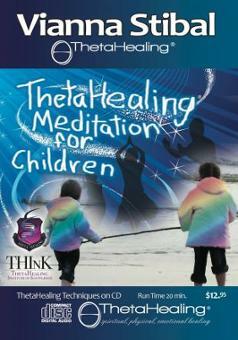 Children's cd: Designed for children to learn and meditate to the ThetaHealing technique. Manifesting and Abundance: listen to beautiful theta-brain wave inducing music and enjoy beautiful meditations using the ThetaHealing technique designed to assist you in manifesting the life you want to live.